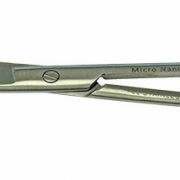 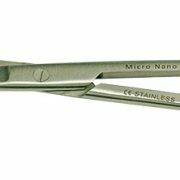 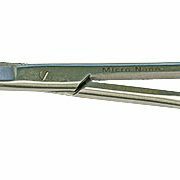 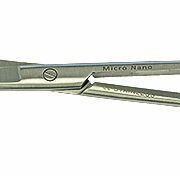 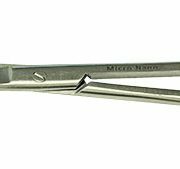 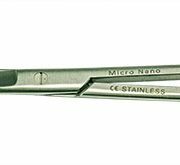 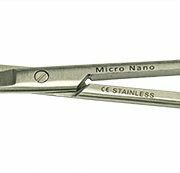 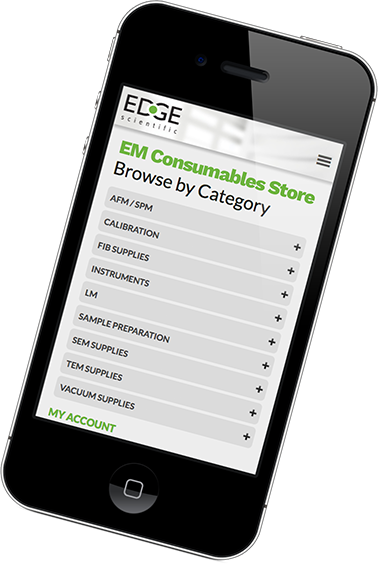 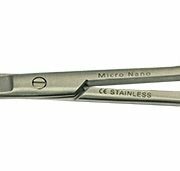 The EM-Tec microscopy laboratory scissors are made from select grade hardened AISI 410 stainless steel. 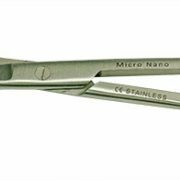 They comprise fine cutting blades and offer good corrosion resistance, good wear resistance and high strength. 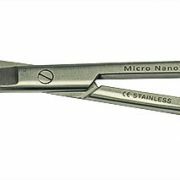 This EM-Tec range of scissors has been especially selected for microscopy, laboratory, preparation and dissection applications.